The wind that blows The Oh Hellos into the #1 spot on the Top Ten Songs of the Week for Wednesday, December 6, 2017 comes up from the south. 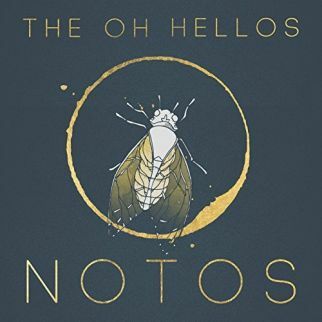 The Oh Hellos will be releasing a series of four E.P.’s, each titled for the four Greek mythological winds, their upcoming (12-8-17) release, Notos, named for the Greek deity in charge of Southern Winds. Grayson Capps is on the chart with a new release, Scarlett Roses, and is joined by Danielle Nicole with some smoking Soul from her upcoming (February 23, 2018) release Cry No More. 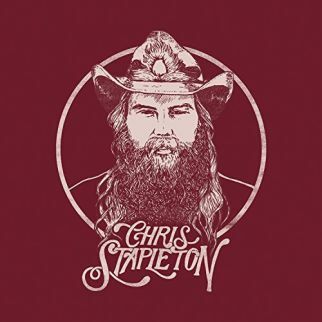 Chris Stapleton is back on the chart with a cut found on his recent release, From a Room, Vol. 2 with “Scarecrow in the Garden”. Brass Against the Machine are a horn-dominated Rage Against the Machine cover band, and make the list with their single “Killing in the Name” alongside Yellow Feather (“Swallow You Down”), Alastair Greene (“Nome Zayne”), Frank Viele (“’Til the Bourbons All Gone”), and Sam Marine (“Dawn Come and Gone”). 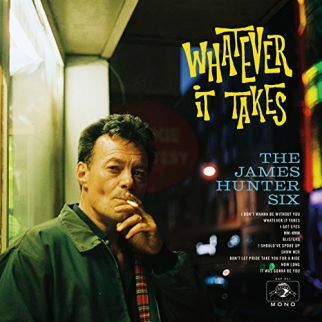 The James Hunter Six have a new album, Whatever It Takes, due February 2, 2018, and give an advance listen with “I Don’t Wanna Be Without You” on the Top Ten Songs of the Week for Wednesday, December 29, 2017. The seasons, specifically the wind that ushers them along, are tributed with four upcoming releases in a series to be issued over the next few months from The Oh Hellos. Notos (the Southern Wind) is the first EP in the series (available on December 8, 2017). The Oh Hellos plant “Torches” in the top spot on this week’s chart. Over the course of the six years since the last release from Grayson Capps, the Alabama-based songman has turned his pen towards himself. His recent release, Scarlett Roses, tells of his experiences as a father, the separation from, and the death, of loved ones, and self-medication. 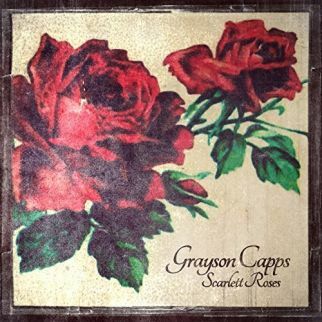 Grayson Capps gives some advice for life on “You Can’t Turn Around” from Scarlett Roses. 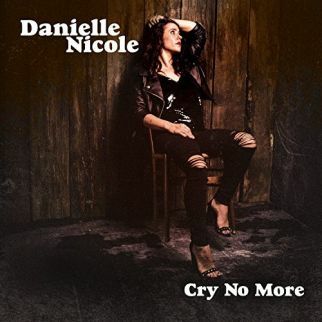 Since leaving her Kansas City family band, Trampled Under Foot, Danielle Nicole has been shaping and honing her solo career, building on the performance experience she gained as a band bass player and vocalist, burning her own brand in the music, as she does with her upcoming (2-23-18) release, Cry No More. Danielle Nicole cries out on the album’s first single, not ready to compromise as she looks for someone to “Save Me”. Shapes are shifting as Chris Stapleton spreads time over the tale of “Scarecrow in the Garden”. The sun comes up and goes down as a farmer studies his ground while weather, the earth, and his livelihood change on a cut from the recent Chris Stapleton release, From a Room, Volume 2. 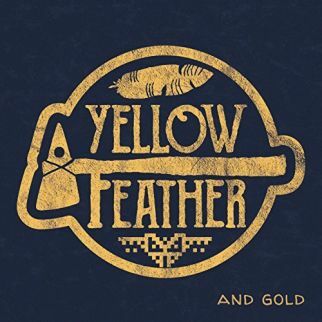 The vocals of Hunter Begley and Casey Kristofferson (daughter of Kris Kristofferson and Rita Collidge) conjure up some Folk Americana with their band Yellow Feather from their home base in Old Fort, North Carolina. Yellow Feather offer a debut album with And Gold, and a track on the Top Ten with “Swallow You Down”. Reimaging the hip-hop protest songs of Rage Against the Machine, Public Enemy, A Tribe Called Quest, and Living Colour, Brass Against the Machine are an NYC-based band giving the tunes a horn blast makeover. 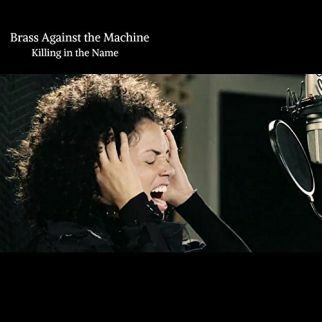 The new single from Brass Against the Machine performs a horn attack on Rage’s “Killing in the Name”. 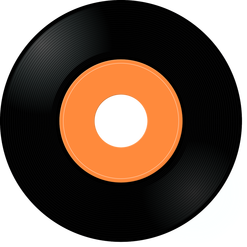 Smooth Soul dances a cha-cha beat on “I Don’t Wanna Be Without You” from The James Hunter Six. 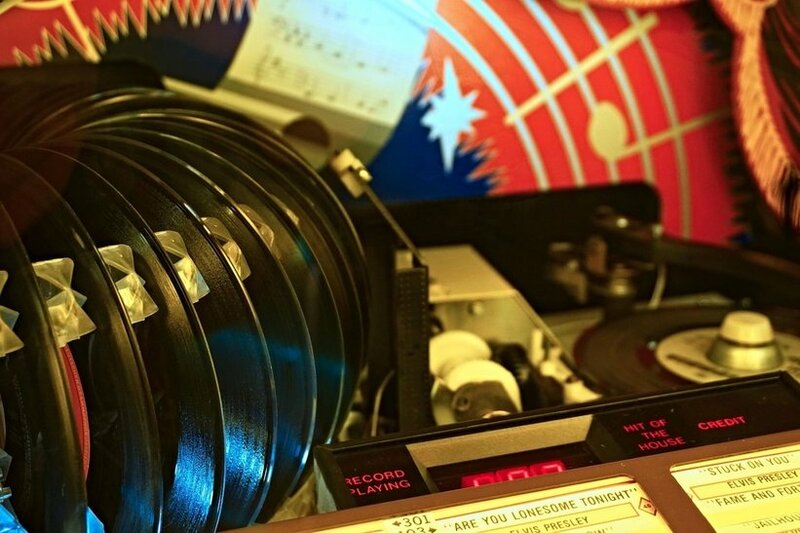 The tune is an advance listen to the upcoming (February 2, 2018) release from Daptone Records, Whatever It Takes. With a full album release (What’s His Name) due in March of 2018, Frank Viele offers an advance listen with a single. 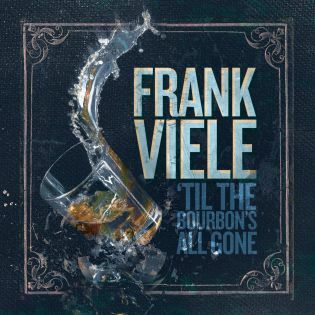 Blue collar rock’n’roll backs the songs of Frank Viele as he sets goals with “Til the Bourbon’s All Gone”. 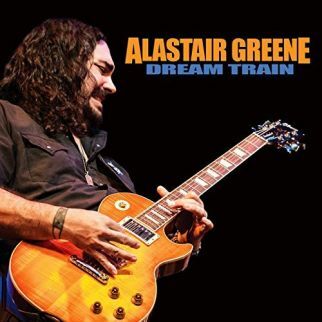 Alastair Greene offers just one cover on his recent release, Dream Train. His Blues guitar playfully trips over the pounding rhythms of “Nome Zayne” as Alastair Greene offers an unreleased cut from Billy Gibbons (ZZ Top). 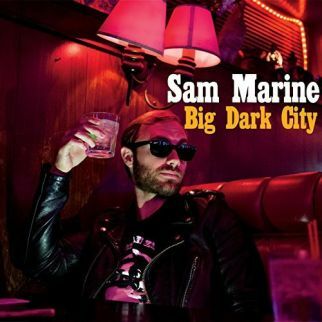 Los Angeles newcomer Sam Marine got Roots music street smart fast with his California Country, tapping Brian Whelan to produce his recent E.P., Big Dark City. The guitar runs push Sam Marine at top speed as light begins to peak through the drawn curtains of “Dawn Come and Gone”.